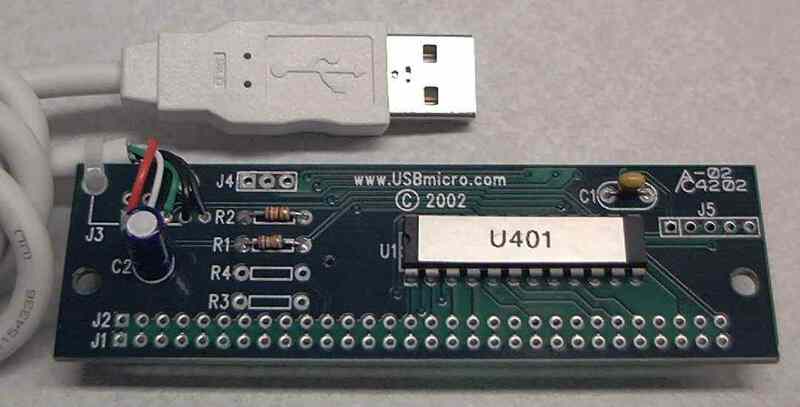 The U401 is a simple USB IO interface by USBmicro. For example, you can use it to interface with external circuits like relays or SPI/I2C hardware. I have used this to interface with relays to to control lava lamps for a build server. If you run a continuous build or test server I highly recommend eXtreme Feedback Devices. Anyhow, I wrote a simple command line utility to control one port of the U401. This utility makes it easy to script up turning outputs on and off. It makes use of libusb to find and control the device. With a simple one line change to the PRODUCT_ID it will work with the U421 as well. ← How Long Before We See Targeted, Dynamic Movies on Netflix?